From the sultry sounds of the jazz age to the big bands of the ‘30s to the birth of rock and roll to staying alive to the groove of disco in the ‘70s to heartfelt stories sung by country crooners to today’s eclectic mix of pop and hip hop – everyone has a soundtrack to their lives. 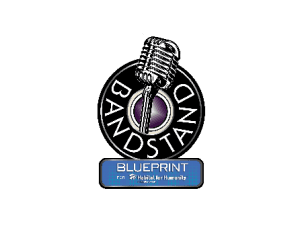 Blueprint, the fifth annual signature gala event for Habitat for Humanity of Pinellas County, and the highly-anticipated theme of Bandstand will capture every genre of music and bring it alive causing all in attendance to have a Saturday Night Fever! 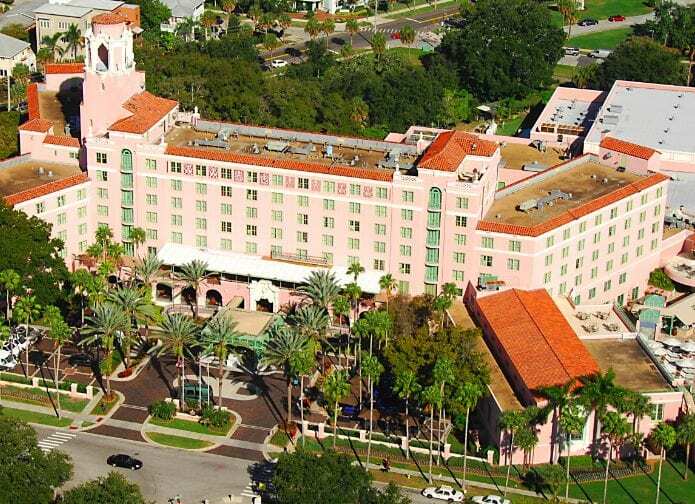 Taking place on Saturday, April 14, 2018 at The Vinoy Renaissance St. Petersburg Resort, Blueprint will raise funds and awareness for this four-star charity during Tampa Bay’s most talked about occasion. BLUEPRINT: Bandstand will feature the much-coveted VIP Dining Rooms that have become synonymous with this gala, each providing a unique dining experience for event sponsors and their guests. The 2018 gala will feature 12 “dine by design” spaces created by leading and emerging designers including: Blossom Events, Bridal Boomerang, Catered Lifestyle & Kate Ryan Linens, Cheers! Events, Inc., Concept Bait Global Events + Floral Design Group, Cristina Denegri Interiors, Extravaganza! Productions, Inc., Fuel 4 LLC, Gabro Event Services and K. Jillian Designs among others. Adding to this unique toe-tapping, finger-snapping “dinner party” setting will be music from every era, interactive cocktail stations and a symphony of flavors orchestrated by the Vinoy’s award-winning culinary team. An exclusive, one-of-a-kind auction featuring individual works of art created by more than 20 local artists upcycling gently-used furniture provided by Habitat for Humanity’s ReStore, adds to the funds raised to build more than five homes for qualified families served by the organization – the second largest Habitat affiliate in the country and on target to complete their 500th home this year. 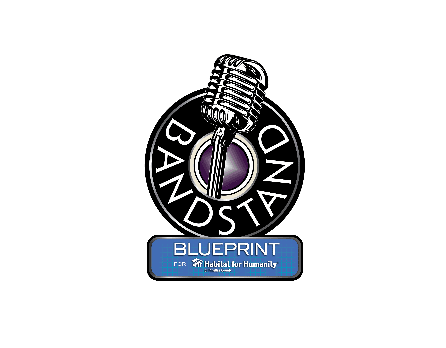 BLUEPRINT: Bandstand is designed to provide additional funding resources for Habitat for Humanity of Pinellas County’s ongoing efforts to bring people together to build homes, communities and hope. Entry into this innovative experience and fundraising event for Habitat for Humanity begin at $225 per person, with tables of 10 available at a variety of levels. To make reservations or for more information on the April 14, 2018, please visit HabitatPinellas.org or call 727.536.4755. Since 1985, Habitat for Humanity of Pinellas County has constructed 458 homes for struggling families in Pinellas County, using locally raised funds. Volunteers and the future homeowners construct the homes, which are sold at no profit and financed with a zero-interest loan. Habitat Pinellas homeowner candidates earn 30 to 80 percent of area median income. For Pinellas County, that translates to as little as $27,000 a year for a family of four. Candidates must also demonstrate need for adequate shelter, ability to pay back a zero-interest loan and willingness to partner with Habitat Pinellas to invest 350 to 450 sweat equity hours. Mortgage monies are used to build even more homes, making each donation to Habitat a perpetual legacy to the community. Habitat believes that home ownership contributes to family stability, leading, in turn, to community stability. Additionally, Habitat Pinellas raises funds through their ReStore, a home improvement outlet where donated household and building items are sold to the public.